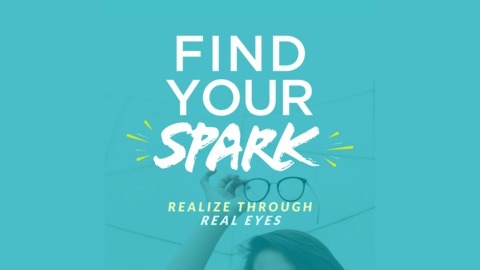 “FIND YOUR SPARK” is a podcast that shares real-life stories of realizing the potential and impact of your SPARK, in the middle of a busy life. Your hosts Brooke Wheeldon-Reece, President of The SPARK Initiative – a non-profit organization – and Ashley Hunt, Director of Program Development, dive deep into conversations about life, family, running a business, the youth they work with, and the impact their work has daily. The episodes are funny, digestible, honest, and profoundly helpful. As working moms and entrepreneurs, Brooke and Ashley navigate the sticky realities of daily life, all while working to make this world a better place. 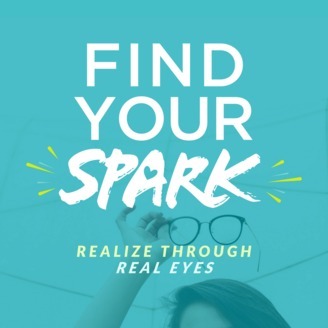 In this episode, Brooke and Ashley talk about what they have seen when they truly see the SPARK in others.